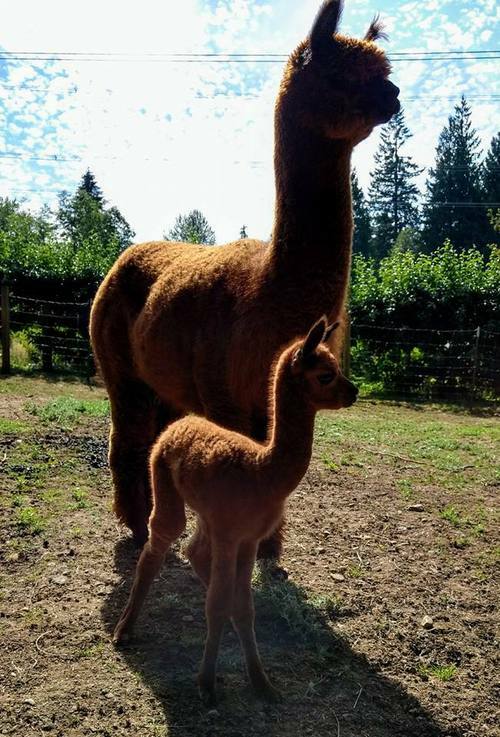 Deer Mountain Alpacas, LLC is an alpaca farm located in Arlington, Washington owned by Anne & Mike Boling. 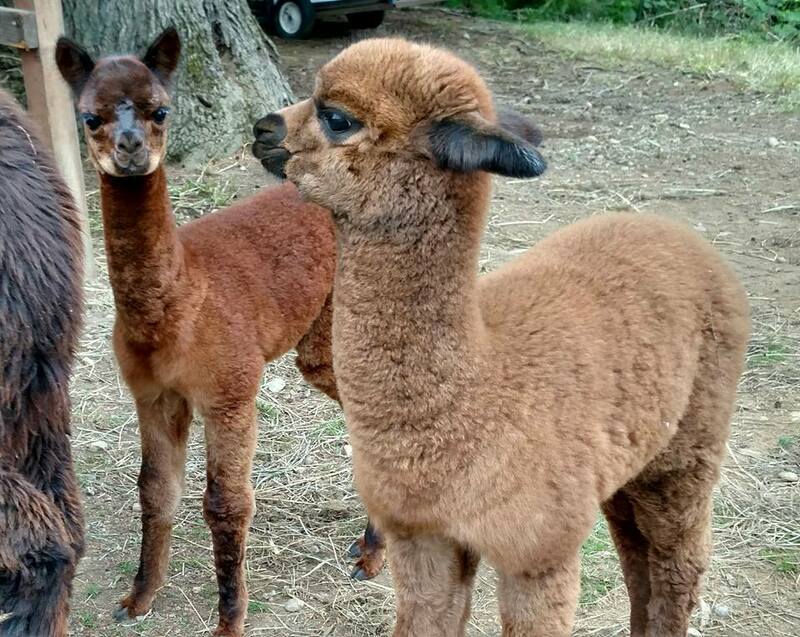 Welcome to Deer Mountain Alpacas! We hope that you enjoy the information and pictures within our website. Our farm is always open to visitors as long as you call to confirm that we are planning to be home. 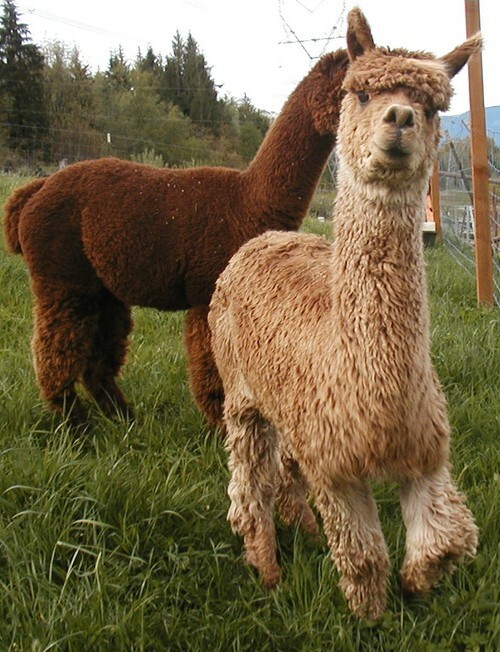 We enjoy sharing our wonderful alpacas and products made from their beautiful fleeces. Chewy trying to give me a snowy kiss through the gate! 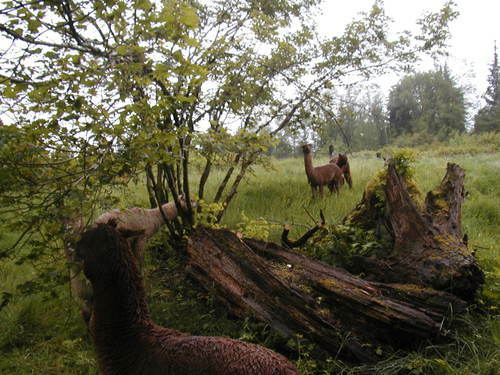 We have a small alpaca farm located in the beautiful hills between the towns of Arlington and Granite Falls, Washington. We currently have 34 alpacas, both Huacaya and Suri. 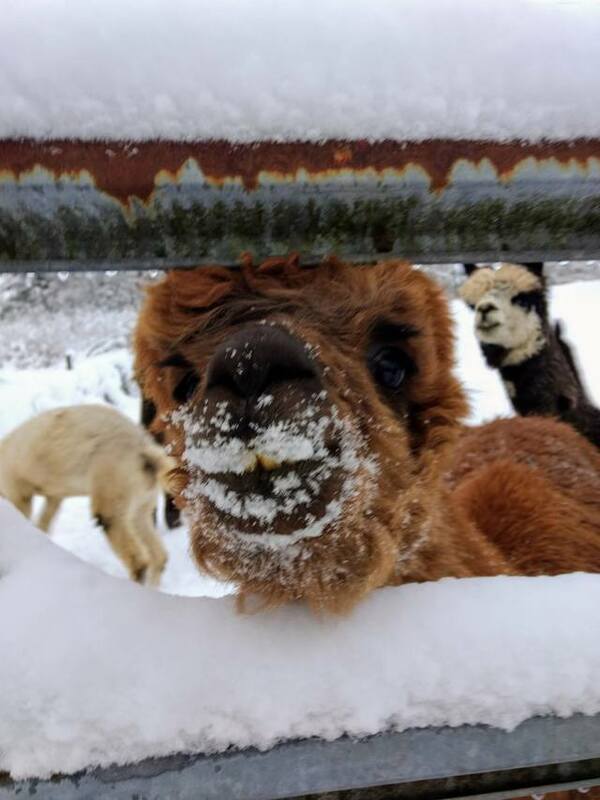 Our focus has always been on the wonderful alpaca fiber and we have been breeding with an eye on improving the fiber from the animals we raise. We began our alpaca adventure over 16 years ago and still cherish the relationships that we have with each and everyone of them.